This entry was posted on May 15, 2014 by Heather. 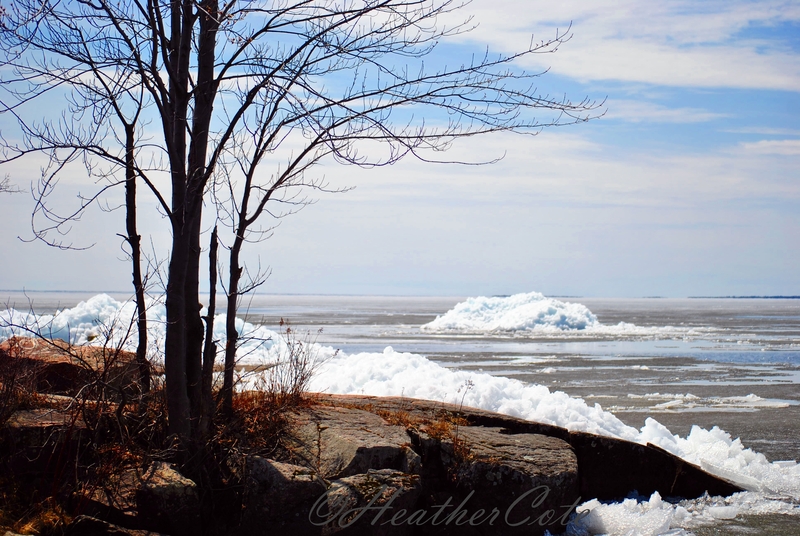 It was filed under north bay and was tagged with blue sky, Heather Cote Photography, ice, moving, naked trees, nature, rocks, spring, sunny, Sunset Park, waterfront. Cause each winter seems to last longer rite? Looks so beautiful…I can feel the chill in the air but there is definitely a promise of spring with it. 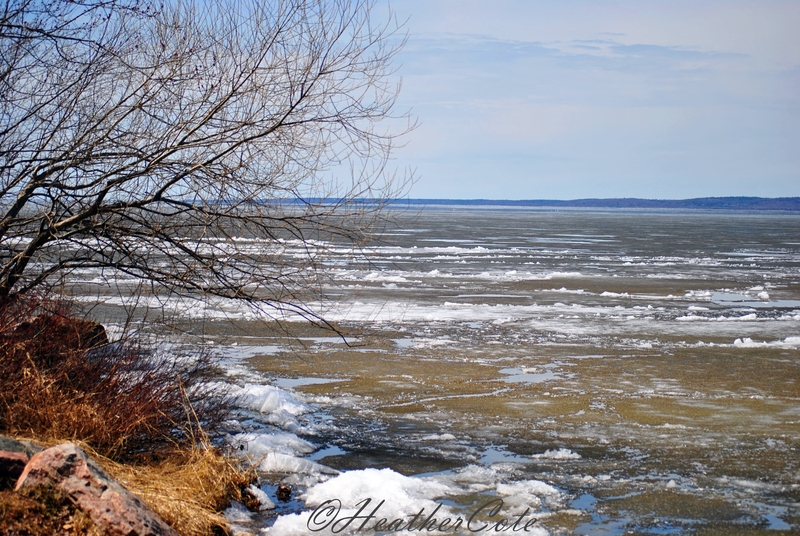 Thank you Janaline…it is rather beautiful, that was a couple of weeks ago and the ice is now gone. Still a bit chilly here but spring won’t be long in coming! Thank you for visiting and taking the time to comment! H…….